Five tips can be incorporated into your existing routine and make your overall swimming experience more purposeful, dynamic, and fun! I know lots of swimmers who are happy running through a stock workout routine with little variance. I get it, it’s simple, fast and you know what to expect. But this is precisely the monotony in training that can often lead to boredom and plateauing in your swimming improvement. If you train the same workouts day in and day out, you will not be able to increase your performance. The following five tips can be incorporated into your existing routine and make your overall swimming experience more purposeful, dynamic, and fun! 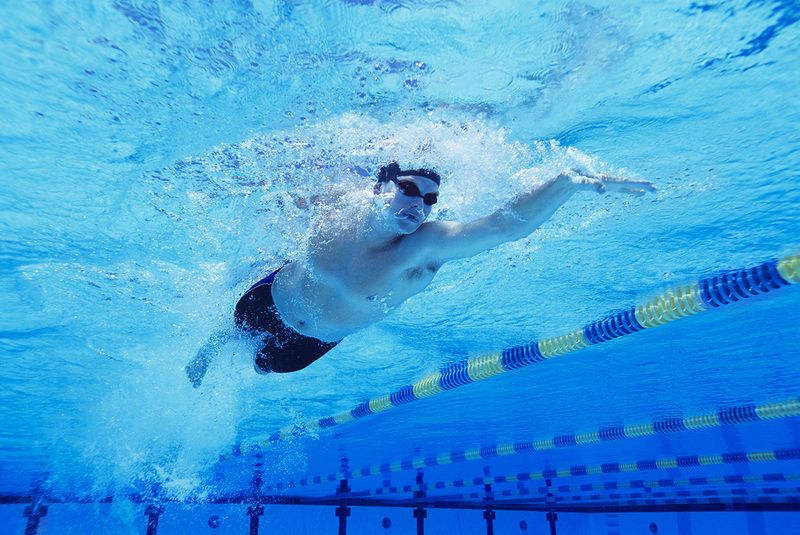 In swimming, your success as an athlete hinges on how efficiently you can move through the water. It’s a medium that’s nearly 800x more dense than air, and requires an entirely different set of technical skills than any other land-based sport. For this reason, any flaw in form is magnified exponentially in the water. There are two ways to get faster: increase propulsion or decrease drag. Every workout, set, and drill you do should focus on one or both of these components. If you want to swim faster, you have to train faster. Well, duh…let me clarify. 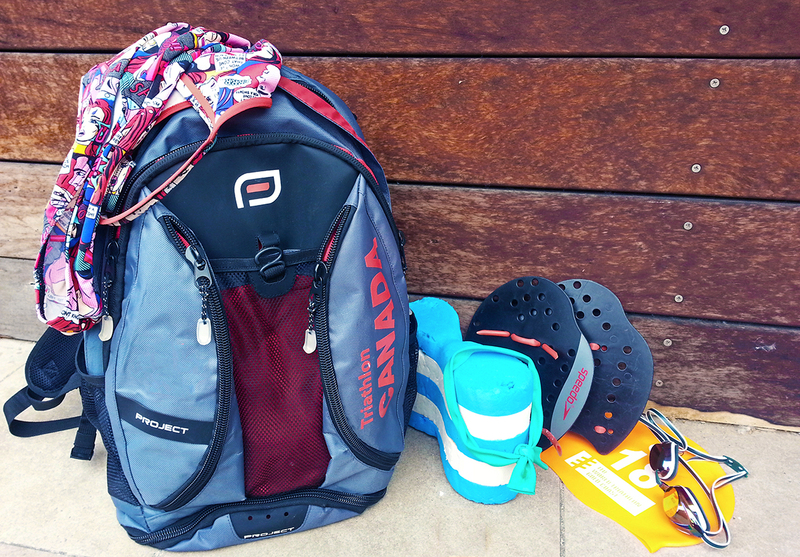 Shorter workouts allow you to get more bang for your buck WITH your time spent in the water. Shorter workouts, such as the Workout of the Day in the MySwimPro app, are an easy way to fit a quick swim into a busy schedule and you can complete them whenever you have time. Shorter workouts make it easier to train with more frequency. Think swimming for 40 minutes 3x/week vs swimming for 60 minutes only 2x/week. The increased frequency will yield higher performance results if training is modified to increase intensity. If you have access to training equipment like fins, paddles, or a snorkel; you have an incredible opportunity to enhance your swim training. 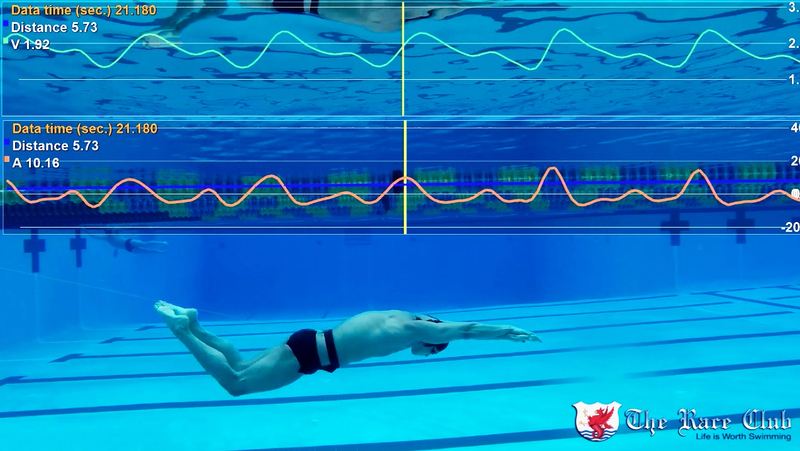 The biggest advantages of using equipment are the ability to mix up your training all while working on improving technique, efficiency, and increasing swimming strength. This equipment can increase your muscular engagement while you swim, thus elevating your overall level of training and output. If you have equipment like parachutes or power towers, even better! These are not required to improve, but can help if you’re looking to get to an elite level of performance. Strength training is most effective when swimmers progress steadily from fundamental movements to more challenging exercises. 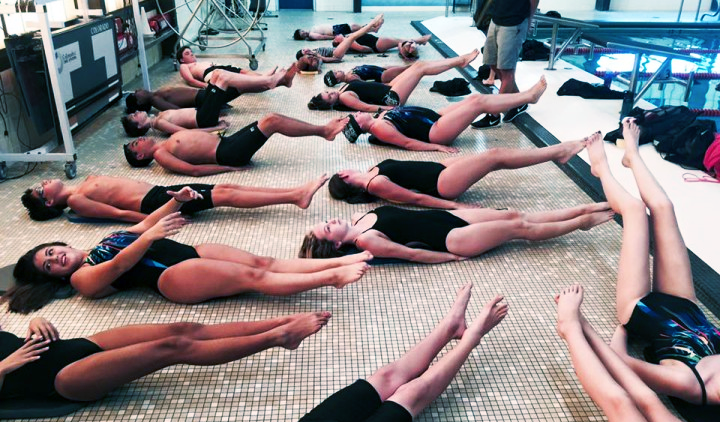 It is important to remember that each swimmer has a different baseline level of strength and coordination. Use progressions to improve your strength, athleticism, and overall performance. You can do this as an entire session dedicated to building strength out of the water. You can incorporate simple dryland mechanics like pushups and sit-ups before, during, and after your swim workout as well. A proper eating program is just as important to an elite athlete’s success as their training program. Think of your body as a car. The food and drink you consume are fuel. High-level athletes are like finely tuned cars that require high quality fuel to achieve optimal performance. 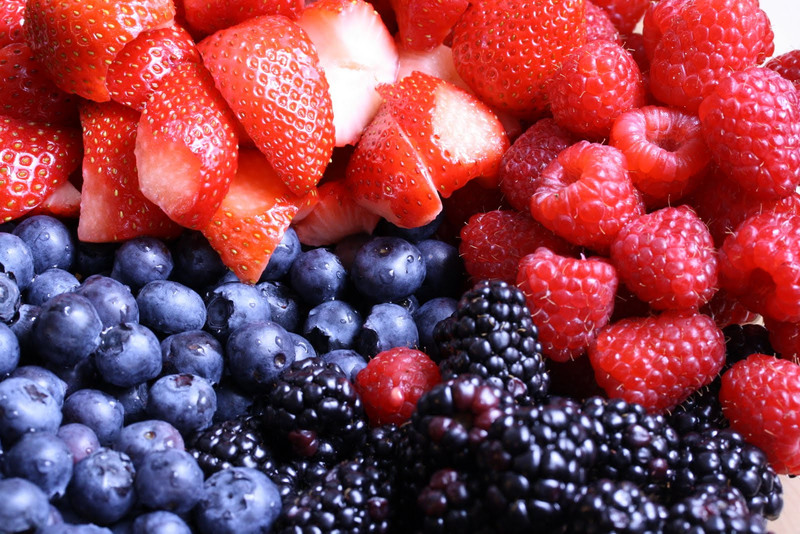 Putting low quality fuel into your body can lead to poor health and sub-par performance.  Archived in Nutrition, Technique & Training. Bookmark the permalink. A year ago I was hit by a car while walking. At the time I was walking 6 miles a day, swimming 2 miles a week. The hit severed my pelvis, fractured my pelvic ring, fractured my sacrum. I was immobile for weeks, began swimming because I could not walk for 4 months. Long before I could walk I began swimming. Swimming has helped me get my life and mobility back. Currently (12.5 months since the nearly fatal accident I am swimming 5 miles a week, walking 5 miles a day for 5 days (25 miles a week) and hope to begin jogging soon. Hi Donald, thank you so much for sharing your personal story. It’s incredibly inspiring to hear about your perseverance, determination and journey back to an active lifestyle. We’re glad that swimming is again a part of your life and we wish you the best. Happy Swimming! !